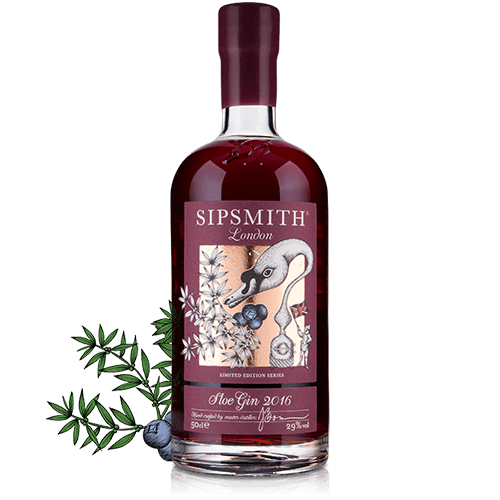 Add a luxuriant dose of berry sweetness to your Negroni courtesy of our Sloe Gin. 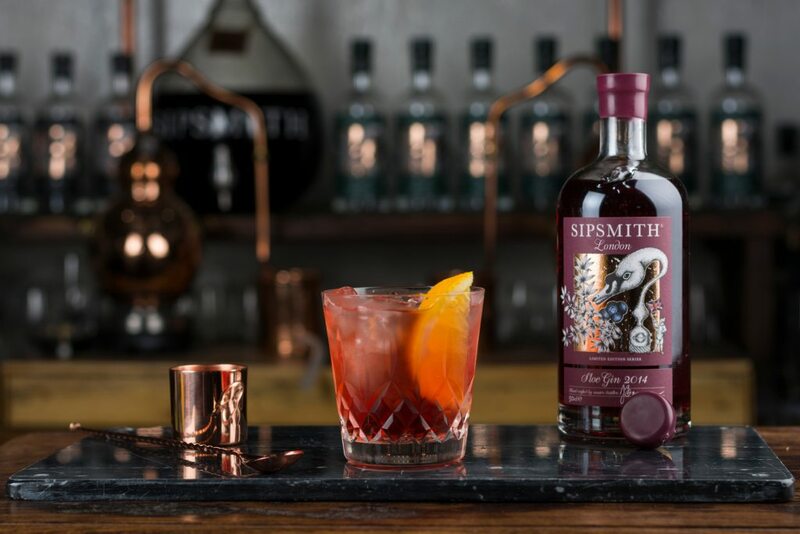 Combine equal parts Sipsmith London Dry Gin, Sipsmith Sloe Gin, Vermouth and Campari in a rocks glass over ice. 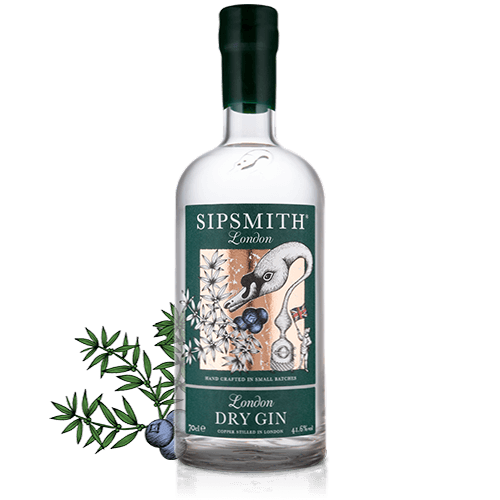 Garnish with a lemon twist or an orange wedge.